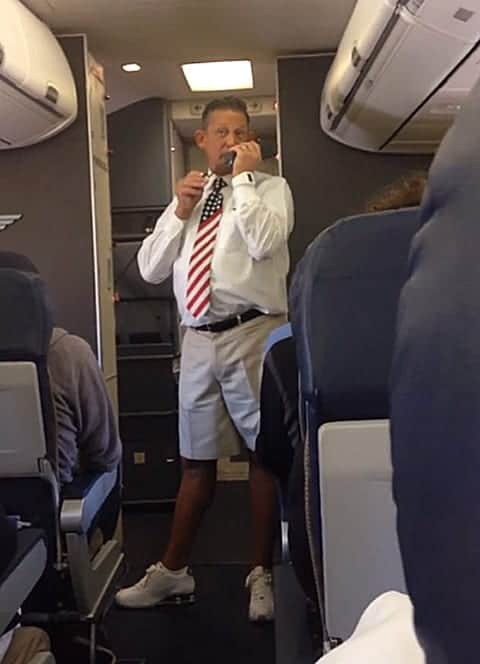 On a San Francisco to Chicago flight June 17th, a male flight attendant replaced the usual safety announcement with a sassy speech. According to YouTube uploader David London, the attendant also threw a cocktail party half way through the flight. You may recall another sassy Southwest attendant from this clip that went viral back in April. Seems as though they're trying to take some of the drudgery out of air travel.